Katie Gentile, Ph.D. is Professor of Gender Studies in the Department of Interdisciplinary Studies at John Jay College of Criminal Justice. She is the author of Creating bodies: Eating disorders as self-destructive survival (Routledge) and The Business of being made: The temporalities of reproductive technologies, in psychoanalysis and cultures (Routledge) – the 2017 winner of the Gradiva Award. She is the editor of the Routledge book series Genders & Sexualities in Minds & Culture and a co-editor of the journal Studies in Gender and Sexuality. 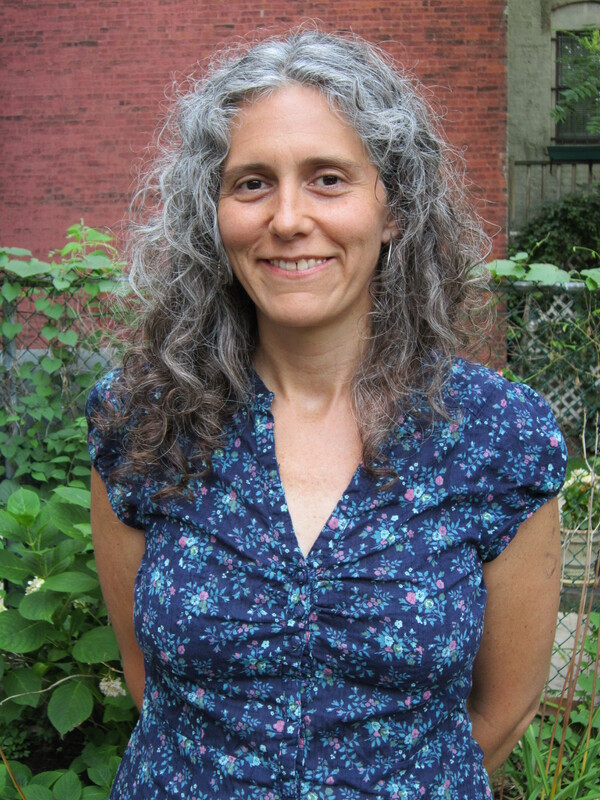 She has published numerous articles and book chapters on eating disorders, sexual and racial/cultural violence, restorative and community-based justice and sexual misconduct in colleges and institutes, intimate partner violence, participatory action research, and the cultural and psychic production of temporalities around reproduction and fetal personhood. Her current research aims to integrate psychoanalytic, queer, and affect theories of temporality to better understand human and nonhuman subjectivities. She is on the faculty of New York University’s Postdoctoral Program in Psychotherapy and Psychoanalysis and in Critical Social Psychology at Graduate Center, and in private practice in New York City.